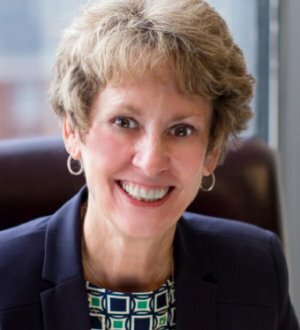 I focus my practice in the areas of worker’s compensation, arbitration and mediation of health care disputes, toxic exposure litigation, products liability, personal injury, civil litigation and general civil mediation. I have been trained in health care mediations and arbitrations by the American Health Lawyers Association (AHLA) and am a Rule 31 listed general civil mediator by the Tennessee Commission on Alternative Dispute Resolution. I earned the ANSI-accredited Certified Information Privacy Professional/United States (CIPP/US) credential through the International Association of Privacy Professionals (IAPP). I am also on the Federal Court Mediation Panel for the Eastern District of Tennessee. I am a member of the American Healthcare Lawyers Association, the Tennessee Bar association and the Knoxville Bar Association and served on its Board of Governors from 1989-1991. I have appeared in state and federal courts throughout the state of Tennessee, the Sixth Circuit Court of Appeals on various civil matters. I have also had extensive experience practicing before the U. S. Department of Labor and its Offices of Administrative Law Judges and the Tennessee Bureau of Workers Compensation.